Paulig aspires to become one of the fastest growing profitable Food & Beverage companies in Europe. In order to reach this goal, Paulig is planning to further develop the company’s operating model and ways of working. The new model would enable Paulig to scale functional capability building, create synergies and invest in driving growth. As a part of renewing the operating model, Paulig is initiating co-operation negotiations. Paulig has the intention to launch the new operating model from the beginning of June 2019. 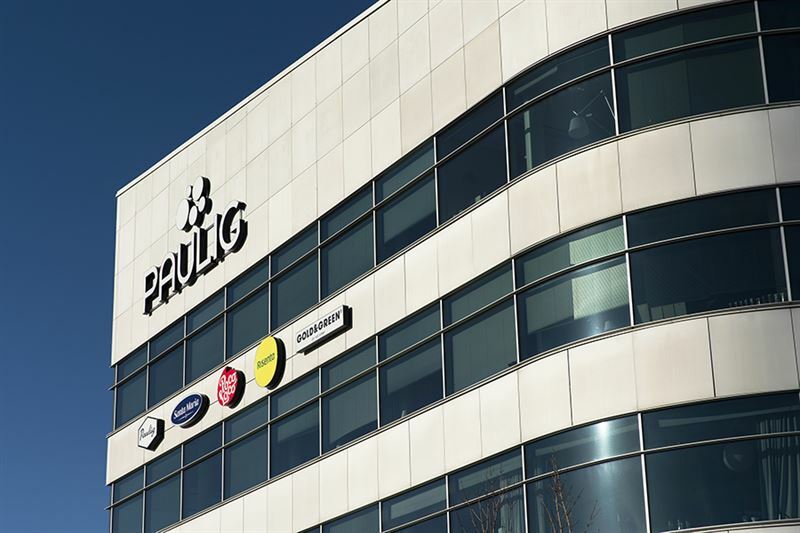 Through the new organisational structure, Paulig plans to establish new geographically organised Business Areas: Finland & Baltics, Scandinavia & Central Europe and Russia with surrounding countries. The plans also include a Business Area for the group’s customer brand operations. In addition, central marketing and supply chain organizations will be formed to build strong common capabilities within Paulig. “To reach our full growth potential and stay relevant among intensifying competition, we intend to modify our organizational structure and transform the way we work. With the changes we aim to create opportunities to provide one face towards our customers with a full Paulig offering in all our markets”, states Rolf Ladau, CEO of Paulig. The intended business model includes new roles and responsibilities within the Business Areas and Business Functions. In addition, some existing roles would disappear due to overlapping responsibilities and new ways of working. On this account, Paulig has today initiated a group-wide co-operation negotiations impacting Paulig’s office and managerial personnel. The anticipated headcount reduction is estimated to concern no more than 120 office or managerial employees group-wide. Paulig has the intention to launch the new operating model from the beginning of June 2019. The group has operations in 13 countries and more than 2 000 employees in Northern and Central Europe, the Baltics, United Kingdom and Russia. Around 58 per cent of the group’s sales are in Nordic countries. Paulig group currently employs more than 2 000 employees of which 1 250 are office and managerial personnel working in different markets. Currently Paulig’s business is organized in divisions based on the categories Coffee, Foods and Snacks.